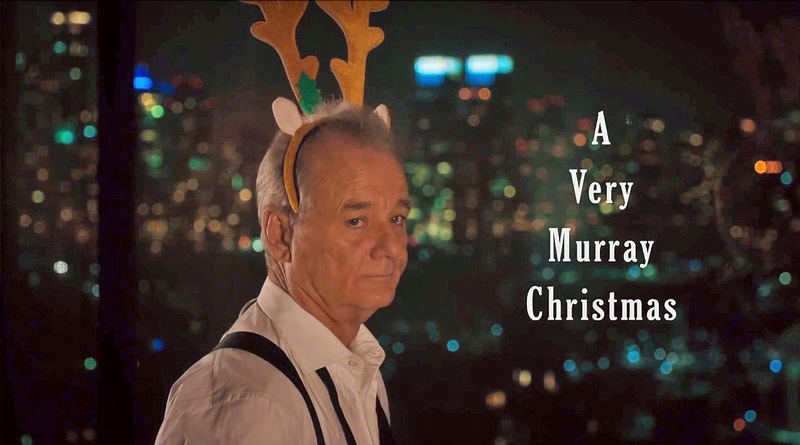 This December on Netflix, it's A Very Murray Christmas. What more do you need to know?!? According to Entertainment Weekly, the special will be written by Murray, Sofia Coppola, and Mitch Glazer and will also feature appearances from George Clooney, Chris Rock, and Amy Poehler among other celebrities.